Teachers and school management at the Learning Care Group schools are now using the innovative app to update parents about major milestones, timely messages and special moments. Staff members can send brightwheel alerts to communicate emergencies to a parent. Families and school staff also may send and receive short messages. Updates are private, visible only to the authorized family members and any of their chosen recipients. 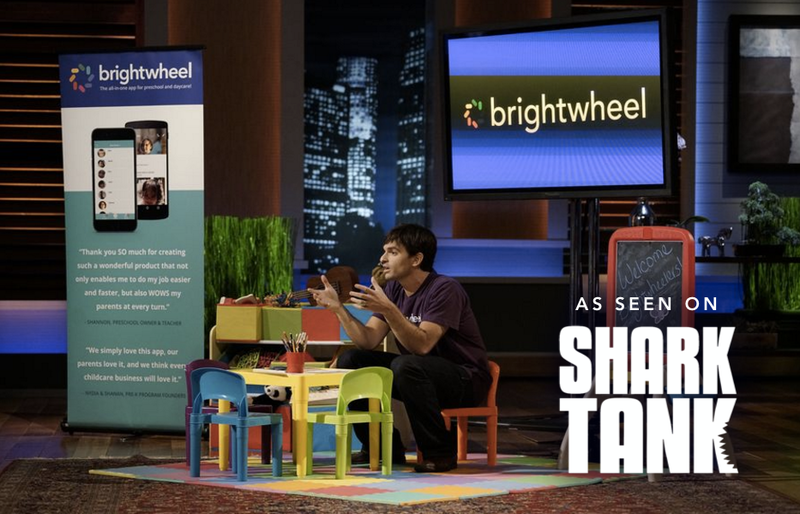 Brightwheel was featured during Season 7 of ABC’s critically acclaimed Emmy® Award-winning reality series “Shark Tank,” as Vasen pitched the platform and secured the backing of investors Mark Cuban and Chris Sacca.